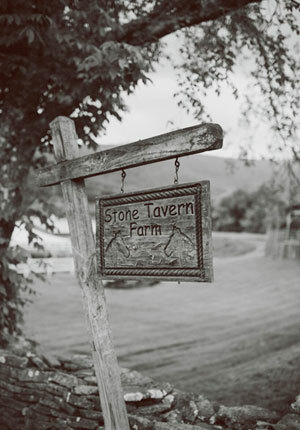 Stone Tavern Farm has a rich history of hospitality, not only in property but also in legacy. 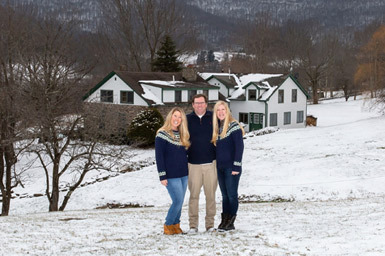 Our Estate dates back to the 1800s and is a testament to the early settlers who worked in the Catskill Mountains. Take a drive up one of our many country paths to see all of the foundations, walls and the remains of a historic toll booth halfway up the mountain. The Stone House on the grounds is the oldest house in Roxbury, New York, serving formerly as an Inn for travelers coming over the mountain from Bovina. 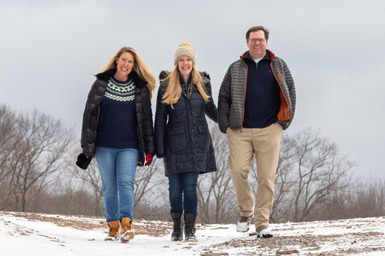 Stone Tavern Farm is proud to be under the new ownership of our family, with roots in the South. Our wish is to bring Southern Hospitality to Upstate New York, through providing unparalleled service and a welcoming touch to your next event.